This is an exceptional vehicle at an affordable price! 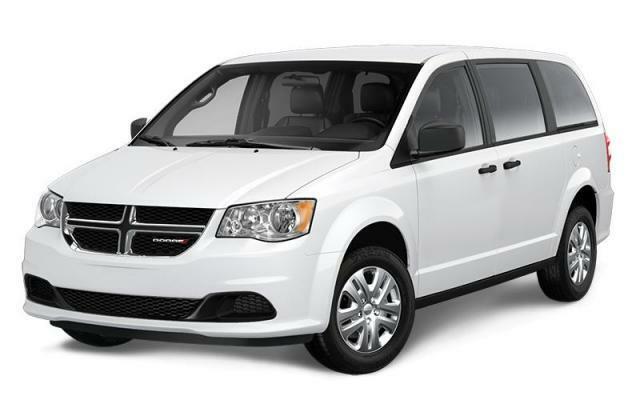 Dodge prioritized practicality, efficiency, and style by including: adjustable headrests in all seating positions, remote keyless entry, and cruise control. Smooth gearshifts are achieved thanks to the refined 6 cylinder engine, and for added security, dynamic Stability Control supplements the drivetrain.